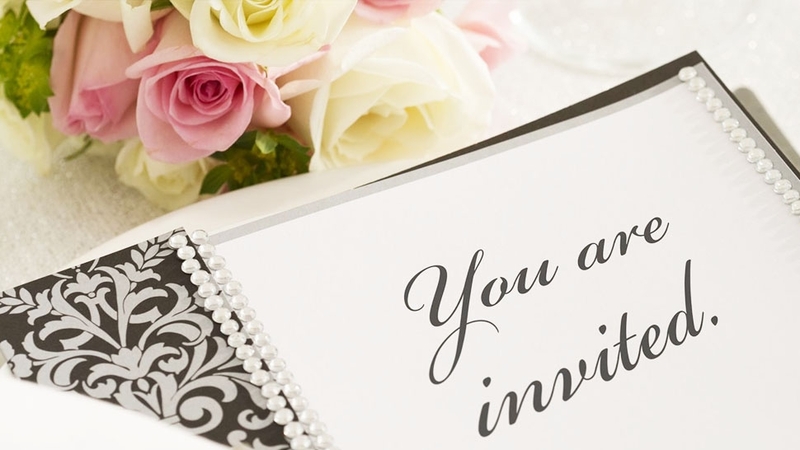 Are you required to invite someone to your wedding if they invited you to theirs? Weddings are a magical day meant to celebrate love and lifelong partnership, but they can get a little confusing at times. As a guest or member of the wedding party, there are plenty of rules to follow from the moment you receive that carefully-crafted invitation in the mail. While some etiquette rules vary by country or religion, most hold true just about anywhere. We sat down with renowned event planner-to-the-stars David Monn to uncover the truth about what you should do—and definitely not do—when attending a wedding. So, before you check yes on that invite or plan on bringing a plus one, take a look at these helpful tips that might just save you from committing a tragic wedding faux pas. 1. Is it okay to wear white to a wedding? 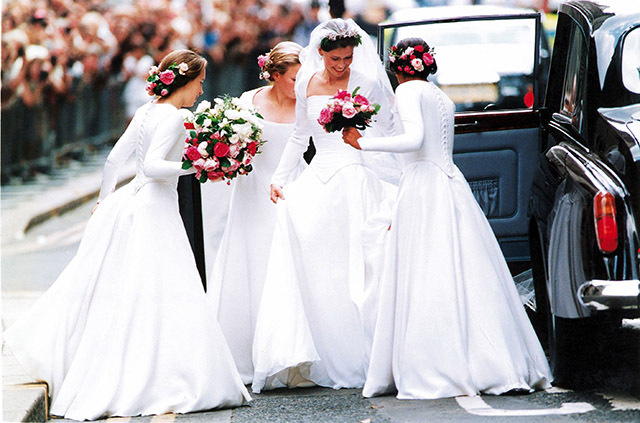 "Probably the worst faux pas, I think ever, is for someone to wear white at a wedding," says Monn. Per tradition, white is a color to be worn exclusively by the bride, as it ensures all eyes are her during her special day. Guests should stick with colors that don't draw too much attention—like black—which Monn says is a safe bet because "your eye never sees black. You become part of the void." 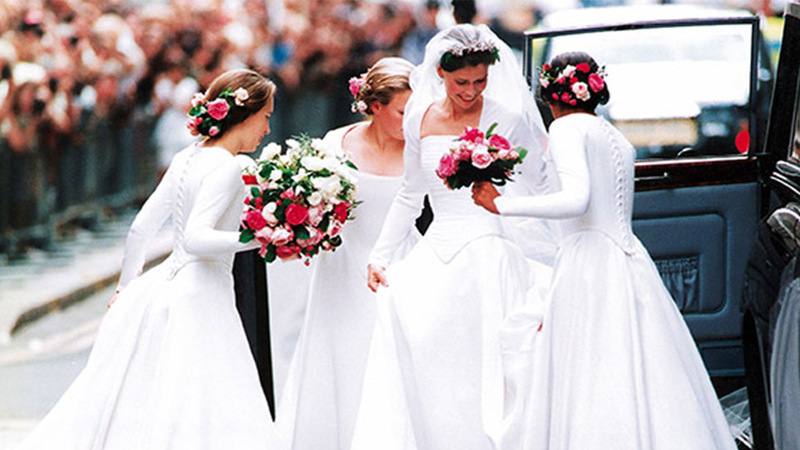 According to Monn, there is only one instance in which guests should wear white. "If the bride wants you to...and it's stated on the invitation. It has to be a very specific request," he says. 2. Can the groom wear white to the wedding? When it comes to the groom's attire, the colors he wears are just as important. "If it's a formal wedding in the summertime, then men should wear a white dinner jacket," Monn says. "That's what it was meant for, and almost nobody even knows that anymore." For this reason, depending on the setting of the wedding, the groom can also step away from the traditional black tuxedo suit. 3. 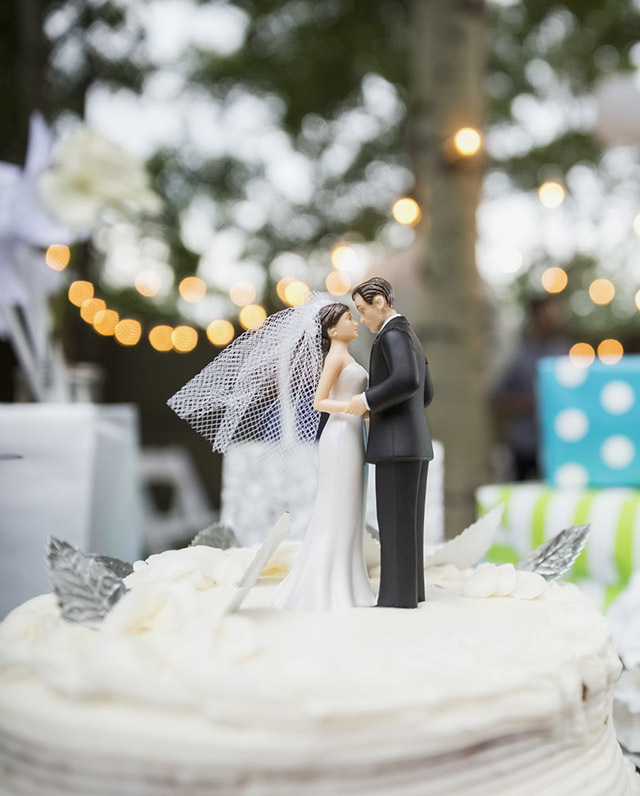 Does your wedding have to fit with the season? When planning your wedding, seasonality is a huge factor that affects everything from the flowers to the colors of the bridesmaid's dresses. "The season means something, because the season actually tells us how we feel," Monn says. "When it gets cooler out in the fall and the leaves turn, we wear cashmere and choose colors like warm and burnt oranges. The colors and fabrics make us feel a certain way about the season, and a wedding should absolutely be the same thing." 4. Can you post pictures of the reception on social media? While your social media page might be the perfect place to document your life and everything going on around you, you might want to think twice before posting at a wedding. Many couples consider the ceremony to be a private event for the people they've chosen to invite—not to mention, having guests with their iPhones in the air can be an eye sore in the couple's professional wedding photos. However, if the bride and groom specifically encourage you to use their wedding hashtag, it's safe to assume they're fine with you posting photos of the big day. 5. Should you buy a gift off of the wedding registry? "If the couple really needs things, then their registry will be filled with the items that they're working toward owning for their home," says Monn. If you know the spouses-to-be need a little help getting their lives started together, then the registry is the way to go. Otherwise, making sure the gift is thoughtful and personal. 6. 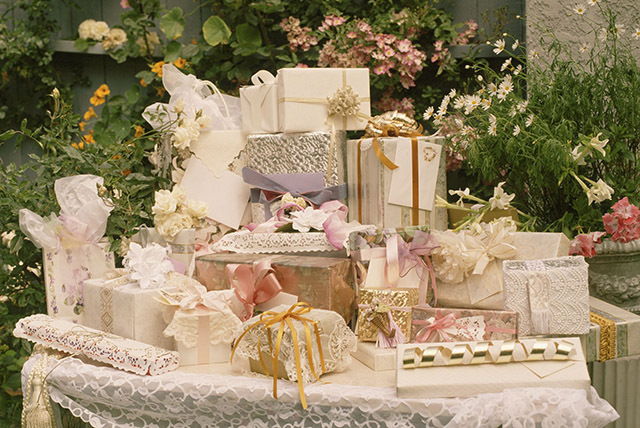 Do you need to buy a separate gift for the engagement party? 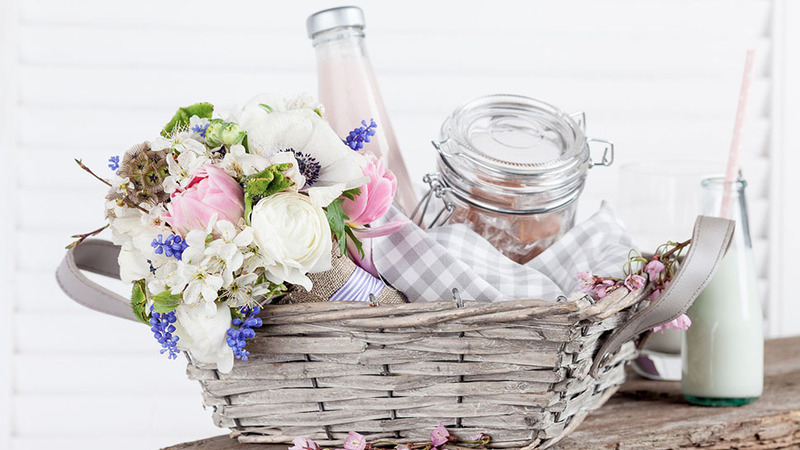 While an engagement gift is always appreciated, it's not a requirement, according to Monn. Also, remember to send your gift in advance, as bringing a box or gift bag to the event can cause clutter and confusion. 7. 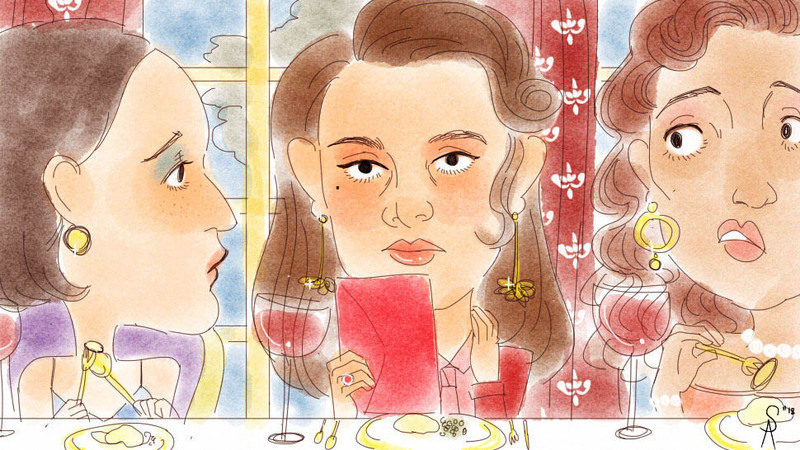 What should I avoid saying at the wedding? "Even if you have the worst seat or something was bad, never share that; never share bad news on a good day," Monn says. Weddings are all about love and celebration, and bringing up negative comments only takes away from the magic. 8. Should I give the bride and groom any wedding planning advice? "If a friend asks you, that's one thing. Offering is not," Monn says. While you may have good intentions and think you're being helpful by recommending an amazing caterer or venue, it's best to keep any suggestions to yourself unless specifically asked by the bride or groom. 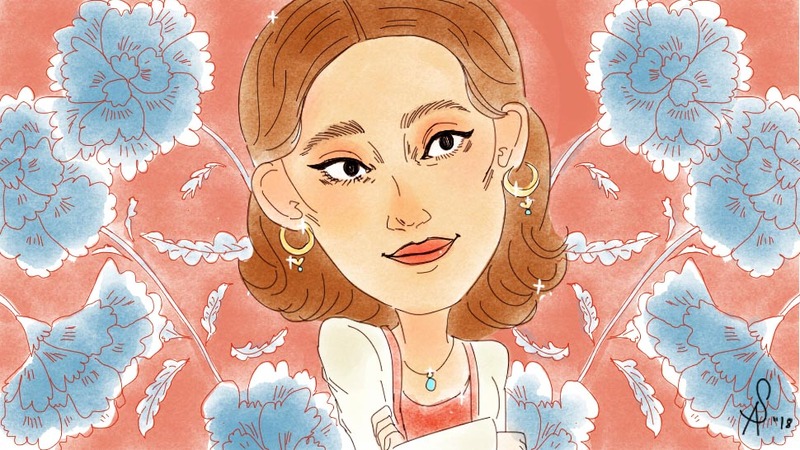 "You have to trust in yourself first, because when you start to second guess or listen to somebody else's opinion, you only get confused," says Monn. 9. 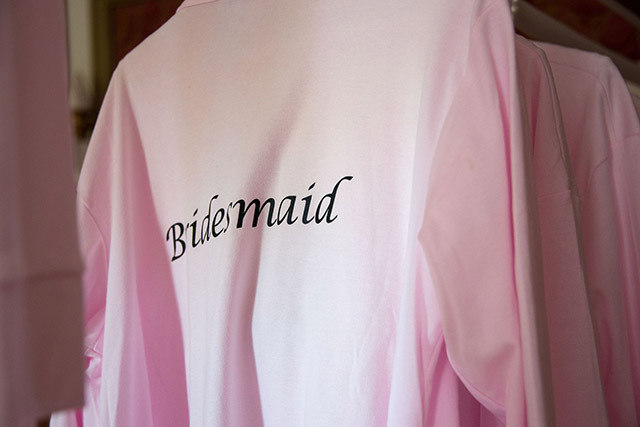 What are my duties as the maid of honor or bridesmaid? Luckily for any bridesmaids or maids of honor, most brides like to take care of the wedding responsibilities on their own. 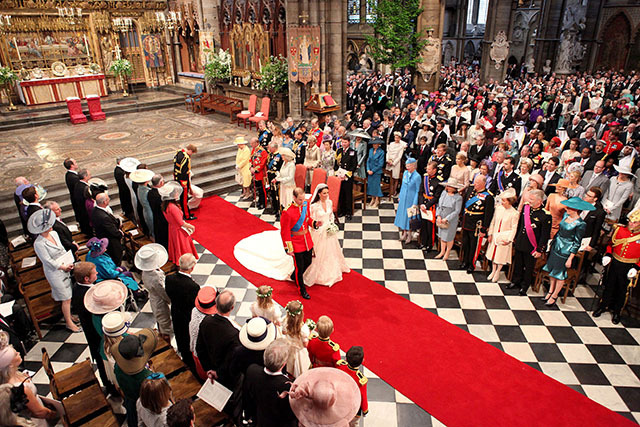 There are still a few duties, however, that fall on you if you are part of the wedding party. Maids of honor are often tasked with throwing a bridal shower and helping the bride with anything she needs before (and on) the big day. The same is true for the best man. "It's much more about emotional support and not adding any of your drama into the bride's day," Monn says. 10. How do you narrow down the guest list? In the past, wedding guest lists were composed primarily of the bride and groom's family, with a few friends as part of the bridal party. Nowadays, however, guest lists include co-workers, extended family members, and friends of the couples' parents. This can make it difficult to narrow down the number of attendees. In order to make planning your guest list a little easier, Monn recommends creating some guidelines. "If the person does not know both the bride and the groom as a couple, then you might consider leaving them off," says Monn. "If someone has been dating their significant other for less than a year, they don't necessarily have to be invited. And somebody that is not in a relationship absolutely does not get a plus one." 11. Should you bring your kids to the wedding? Kids are just as much a part of the family as anyone else, and having them participate in the ceremony—either as a flower girl or ring bearer—can make for some fantastic memories and photo opportunities. 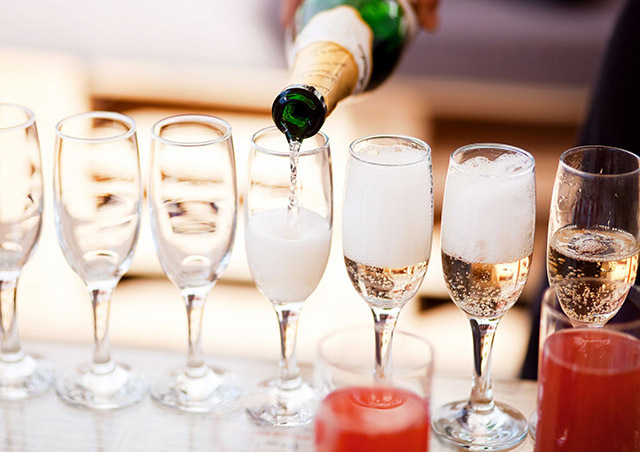 But when it comes to the reception, most couples prefer an adults-only affair. 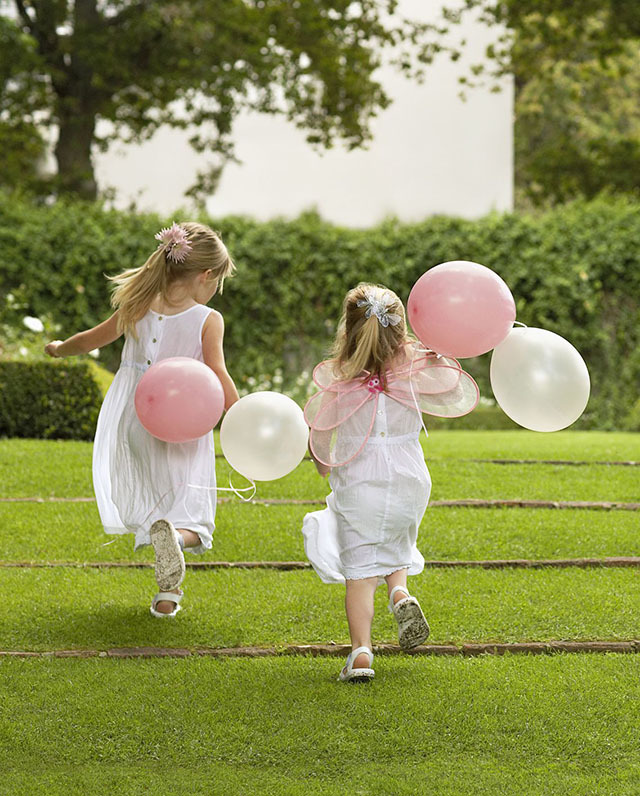 "I know almost no one who invites children to a wedding," Monn says. For this reason, it's always important to read the invitation carefully and check with the bride and groom before assuming your kids are welcome. 12. Should you invite someone to the wedding if they invited you to theirs? "You should not feel obligated to [invite someone] just because they've invited you to their wedding," Monn says. Size and resource restrictions based on your budget or wedding plan are a completely valid excuse for reciprocating a wedding invitation. 13. Should you send an invitation even if you know they cannot make it? "If you know they can't come but they would be on your list, then you should definitely send an invitation," Monn says. 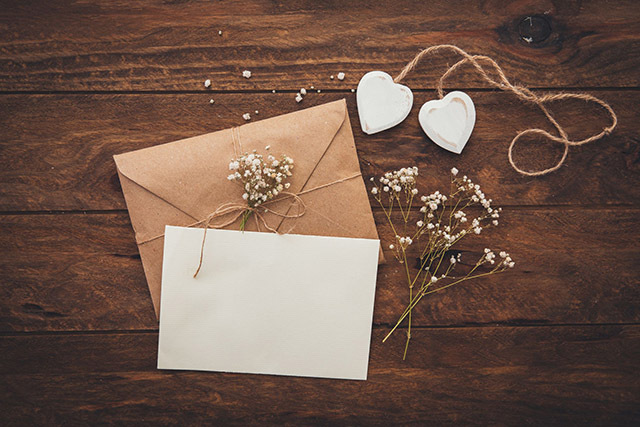 While a far-away guest or older relative may not be able to attend the actual wedding, making them feel included and letting them know you were thinking of them is always appreciated. 14. How do you keep guests from getting bored or anxious? 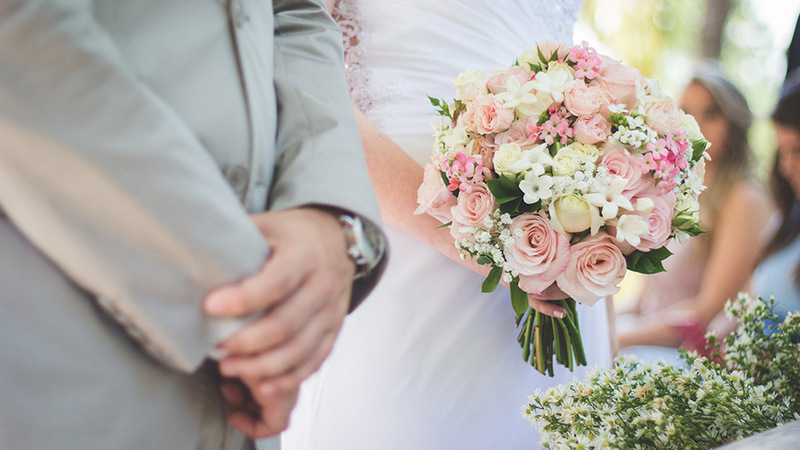 As the bride or groom, it's important to look at every guest individually as if they are the most important person at the wedding, not yourself, according to Monn. If you've planned your wedding efficiently, every single event should move at a smooth and timely pace that keeps guests from getting fidgety or bored. "It's very important to make certain that you're not doing things that will change how someone is having a good time," said Monn. Whatever you do, just be sure to keep the party moving. Never leave guests sitting anywhere for longer than 45 minutes, including during dinner, and always take into account travel time and other activities that may seem small but might actually accumulate and prove overly time consuming. 15. How should you write your wedding speech? When it comes to speeches, there should be no more than three: one for the bride's parents, one for the groom's parents, and possibly one other speech reserved for someone important. "And that other person's speech should be incredibly edited—not a 'you had to be there' story," says Monn. "You should always be elevating people, never taking them back to a stage in time that wasn't fun." Make sure the speech is short— about two-minutes long—and serves to promote the new journey the spouses-to-be are going on together. 16. How do you avoid getting stressed out on your wedding day? While your wedding will be one of the most memorable days of your life, placing too much pressure on yourself by trying to make everything flawless will only cause unnecessary stress. Try your best to live in the moment, and remember that most of the time, your guests will be having too much fun to notice slight imperfections. 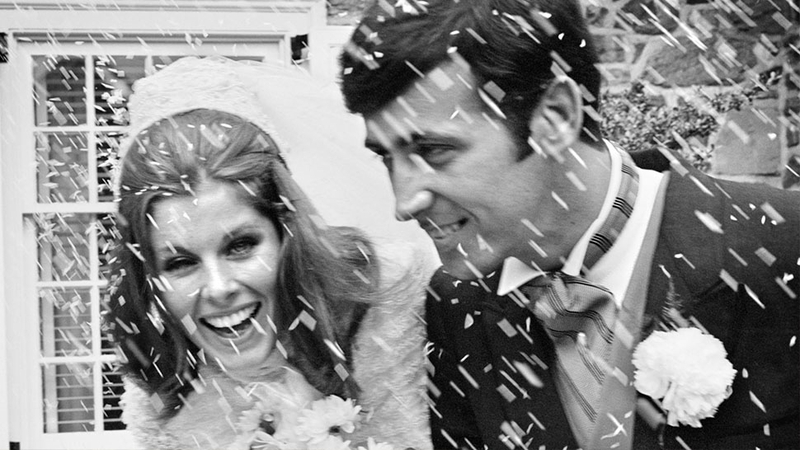 Ultimately, your wedding is about the people you're celebrating with—not the minor details! 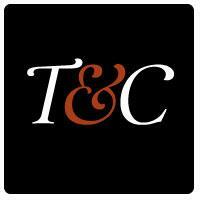 <>This story originally appeared on Townandcountrymag.com.